correspond to the character of God, and gradually you’ll see yourself changing into God’s image ultimately. 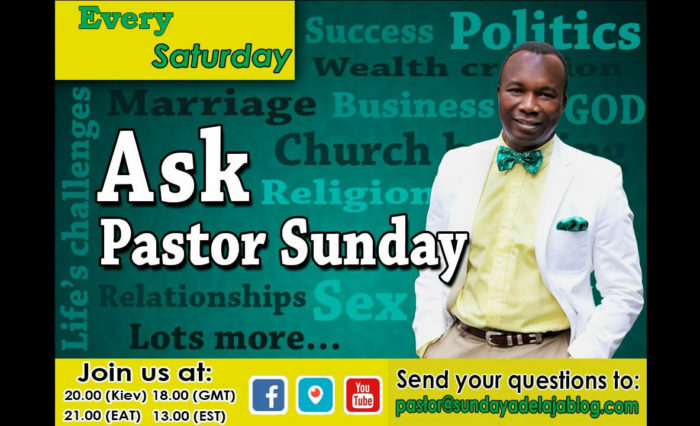 Culled from Ask Pastor Sunday which takes place every 8pm Ukraine time. Click here to subscribe.